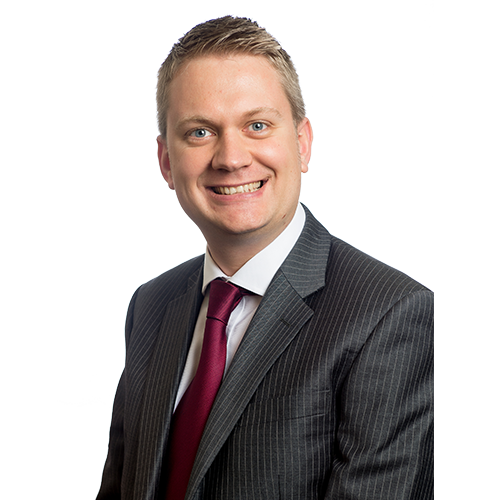 James has over 7 years finance and administration experience within Private Equity. Before joining GHO Capital Partners, he headed up the corporate finance function at Arle Services Limited where he was responsible for statutory and management reporting, and the treasury function. Prior to that, he was responsible for the management and statutory accounts of corporate and general partner entities for the Nova Capital Group. James is an ACCA chartered accountant with a first class honours degree in International Business from the University of Westminster. He began his career in private equity as a Finance Assistant at HgCapital where he was involved with both fund accounting and corporate accounting.